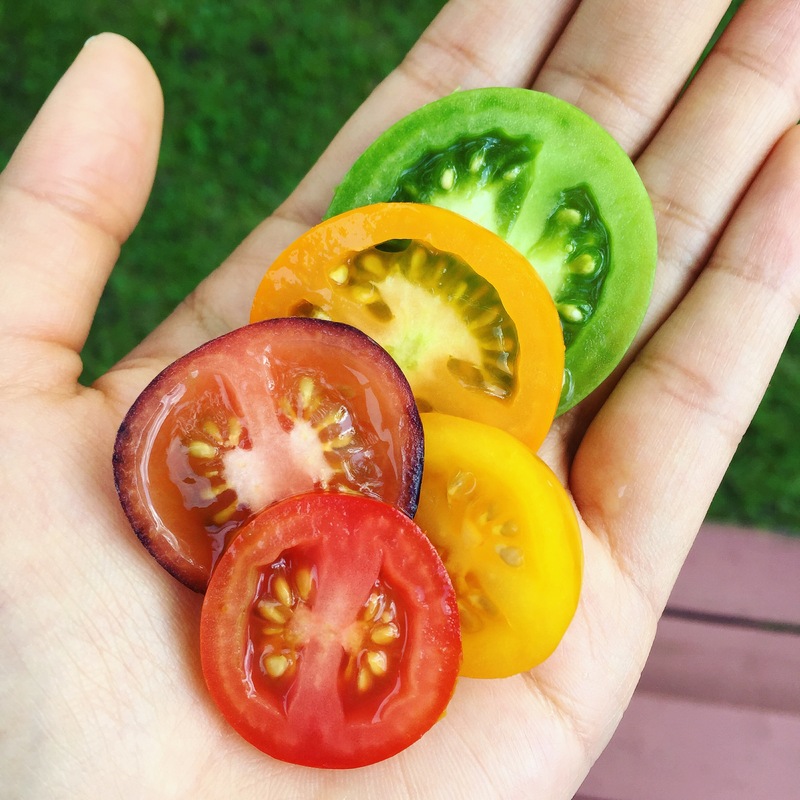 This year we planted and incredible variety of tomatoes in our garden! 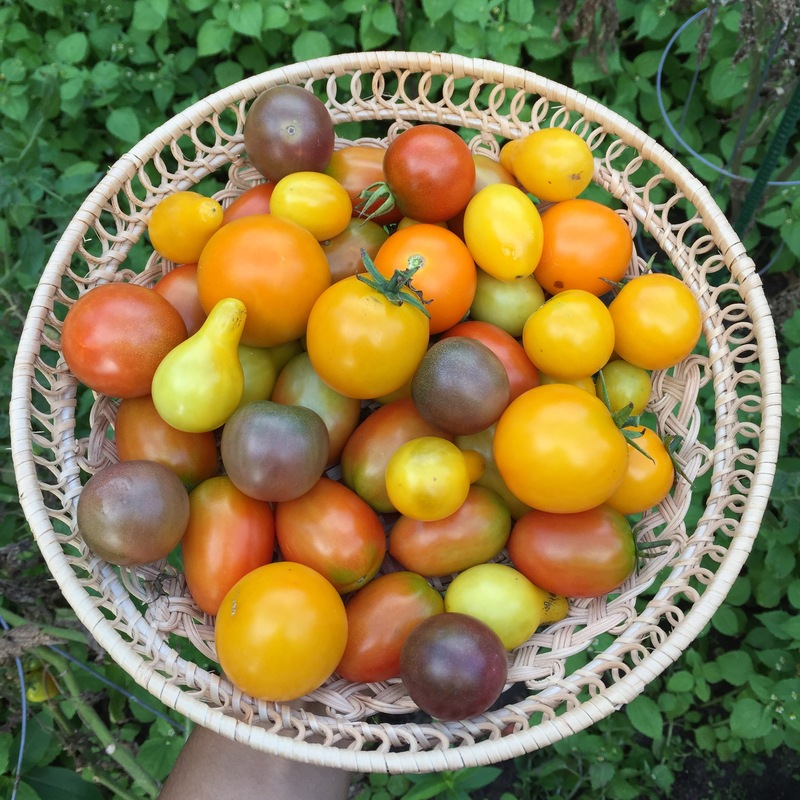 Over the summer I have gotten to enjoy the most amazing tomatoes of my life! So sweet, juicy and addictive. 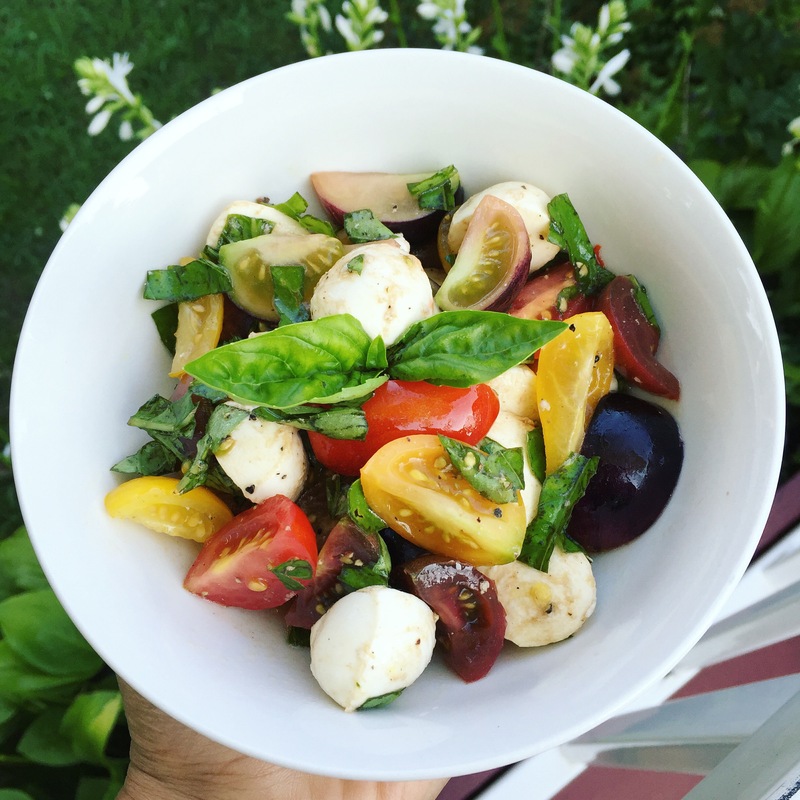 I made caprese salad with them! Check out my Instagram for more pictures!